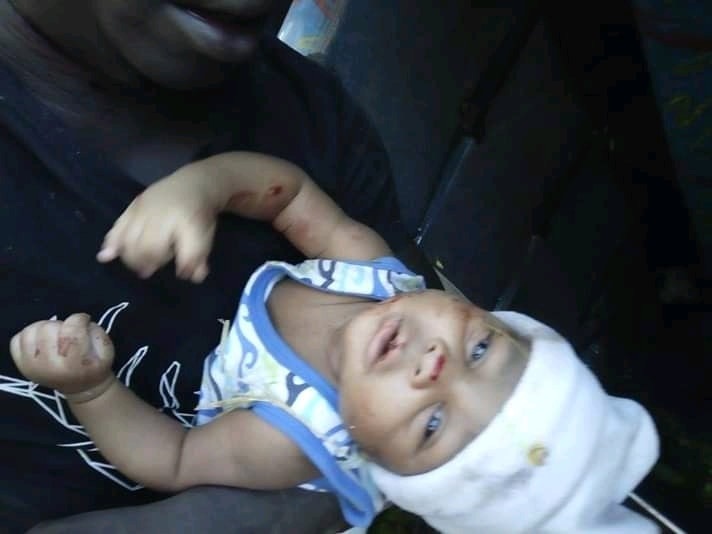 Home / Entertainment News / This kid survived a grisly road accident where scores died, God works miracles(PHOTOs). This kid survived a grisly road accident where scores died, God works miracles(PHOTOs). 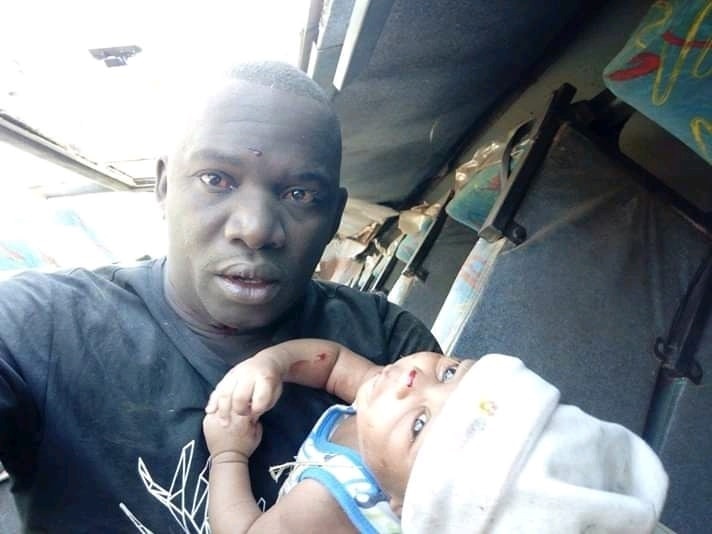 Wednesday, February 6, 2019-This little angel was among the few passengers who survived in a grisly road accident that left scores dead. 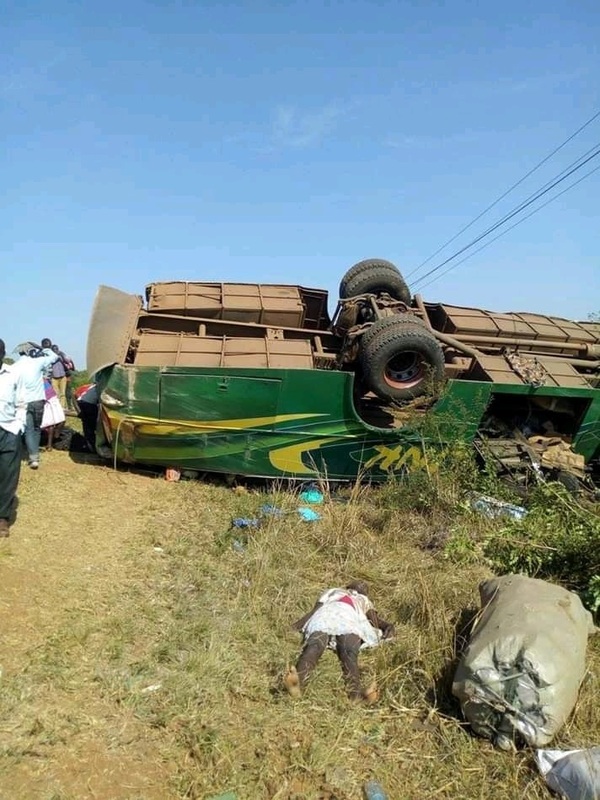 She escaped the accident with minor bruises after the bus she was travelling in with her parents overturned. Sadly, her parents didn’t survive the accident.